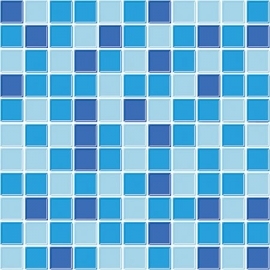 Swimming Pool Tile,Pattern Mosaic Tiles-AATILE LIMITED. 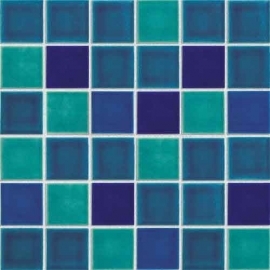 We offer a complete line of the latest and most fashionable designs of crystal tiles mosaic, ideal for in-ground pools, concrete pools, plunge and lap pools. 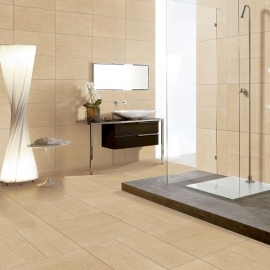 These crystal tiles mosaic offer a unique blend of mixed polished and glossy individual finish. 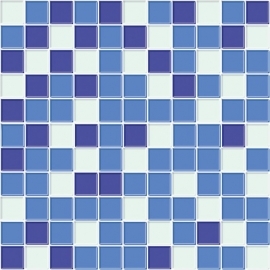 These art tile mosaics are an attractive addition to the mosaic portfolio. 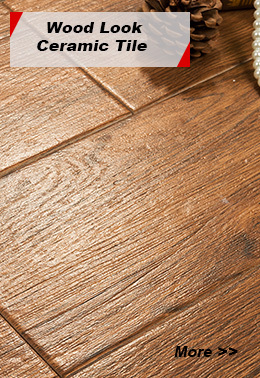 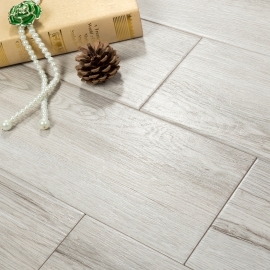 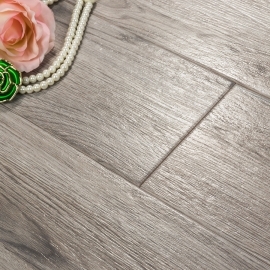 It's beauty lies in its vibrant blend of colours and its flexibility as either a distinctive border or decorative inset. 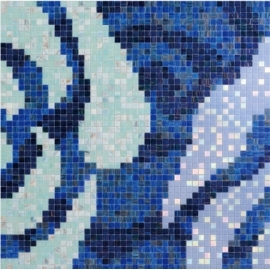 Art tile mosaics are ideal for adding a real uniqueness to pools. 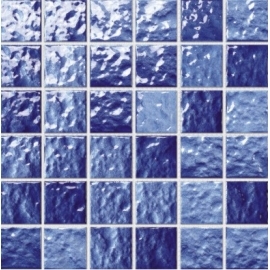 A very popular range of swimming pool glass mosaic tile suitable for walls and pools in light commercial applications, available as white with either blue contrasting inset, both in a gloss finish. 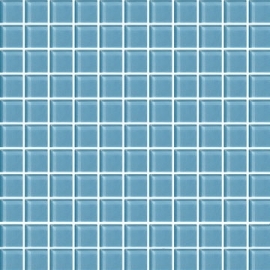 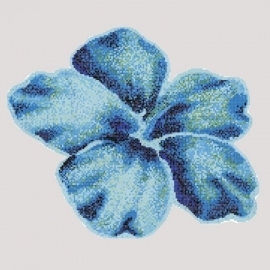 These swimming pool glass mosaic tile are frost proof but are not suitable for external floors. 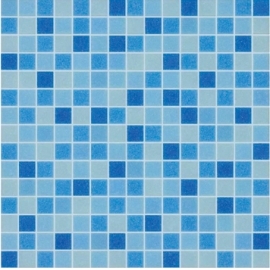 This back splash mosaics has a blue mosaic design with a slight variation in tone to coordinate with a variety of design schemes. 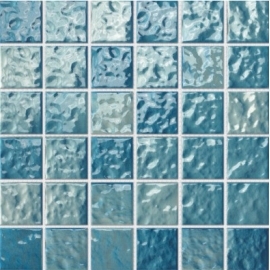 Designed for wall use, this back splash mosaics features an unglazed, high-sheen finish to help enhance your decor. 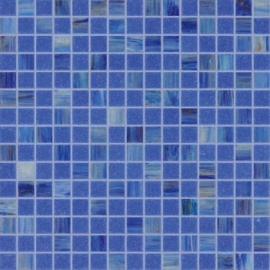 Mosaic tile features crystallized glass finish to provide a personalized unique look in your kitchen backsplash. 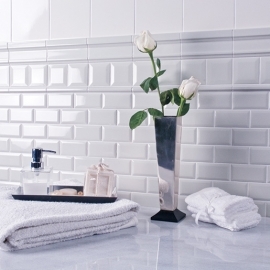 They perform wonderfully as kitchen backsplash, or use in smaller amounts as accent tiling to break up the monotony of large-scale installations. 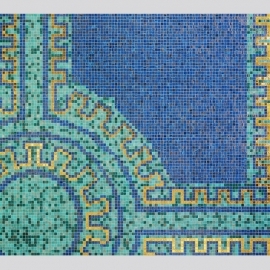 Glass mosaic can be used to complement bathrooms, showers, backsplashes, pools, and fireplaces in a combination of designs to create unique looks. 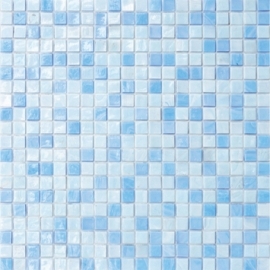 Make a statement by adding your creative touch using these beautiful glass mosaic with various design options.